Submitted by Kent Gas Oil on May 22, 2015 by admin. One of these delivery services include our red diesel drums, nationwide next day delivery. 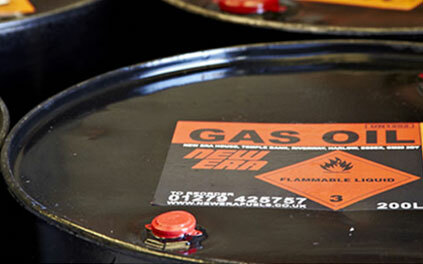 New Era has found that over the years customers have been obliged to order larger red diesel supply’s because that’s all gas oil suppliers offered within their delivery services. This is why we have created a delivery service for somewhere in the middle. 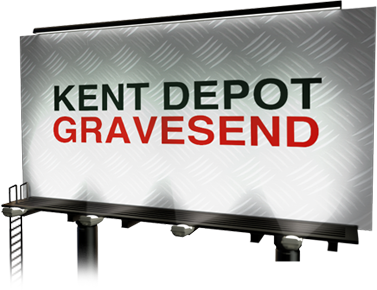 Red diesel Kent deliver 200 litres and 20 litre pallets to your chosen destination, and your requested quantity to make your life a whole lot easier. Whether you have limited space for storage or you simply only need 200 litres of red diesel our drum delivery service is there to adapt to your needs.